ANS specializes in supply and installation of commercial signal boosters, amplifiers and accessories. Our signal booster products dramatically improve cellular reception for businesses, homes and vehicles. Utilizing our network of professional installers, we install commercial signal boosters in all 50 U.S. states. 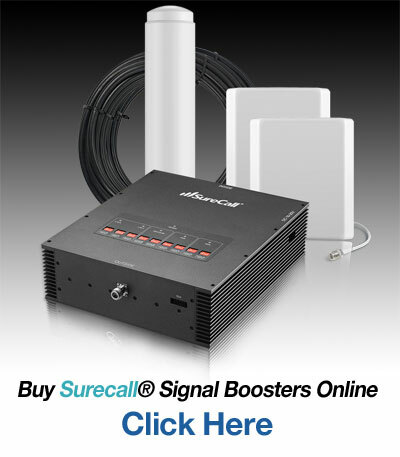 Signal boosters capture nearby cellular signals, amplify them, and broadcast the stronger signal to eliminate dropped calls and slow data speeds for cellular device users. Whether you need better cell phone reception for AT&T, Verizon, T-Mobile, Sprint, or any other major US provider, we have you covered. The staff at ANS are experts when it comes to kitting and configuring commercial signal boosting systems. We also have expertise in installing distributed antenna systems (DAS) and custom building repeater solutions for use in residential and commercial spaces. With building specifications we deliver a building coverage assessment with a signal booster system specific to your environment. We deliver and install the highest quality equipment backed by the best support program in the business. Our goal is to deliver great service during and after the process is complete.